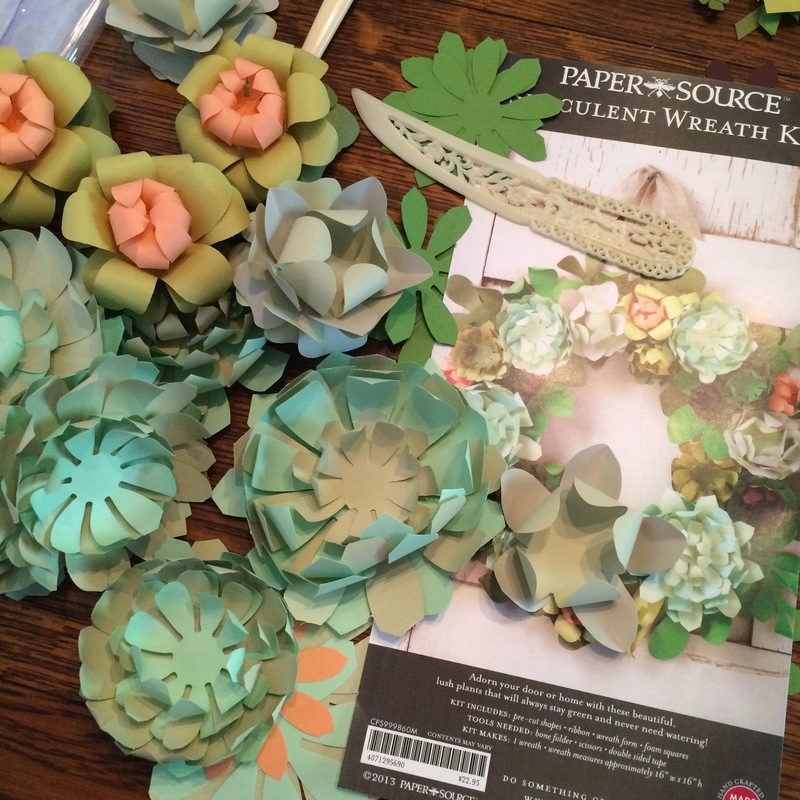 DIY Paper Wreath Kits – Crazy for D.I.Y. October 4, 2016 November 24, 2018 • Crazy for D.I.Y. I’m a HUGE fan of Paper Source! 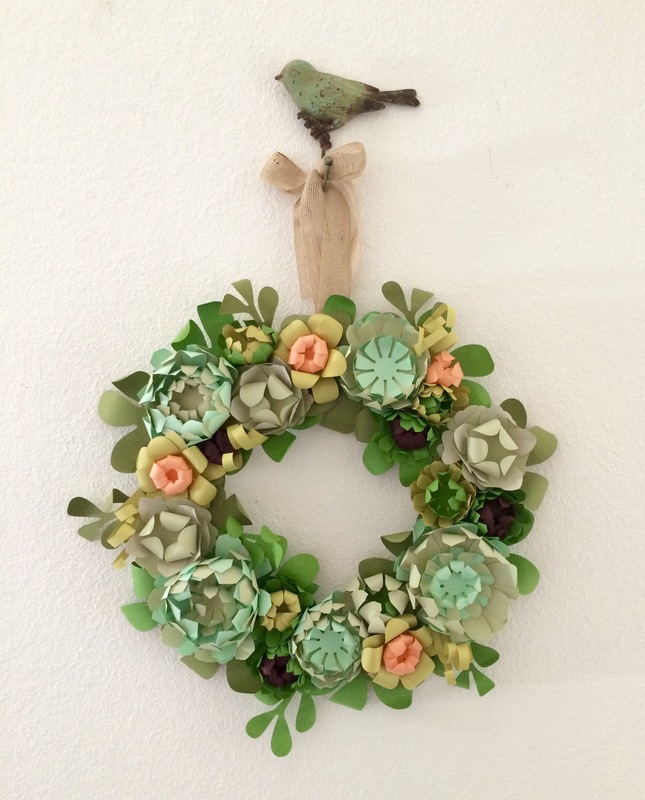 I am in love with their craft kits, specifically their wreath kits. Comes with everything you you need. 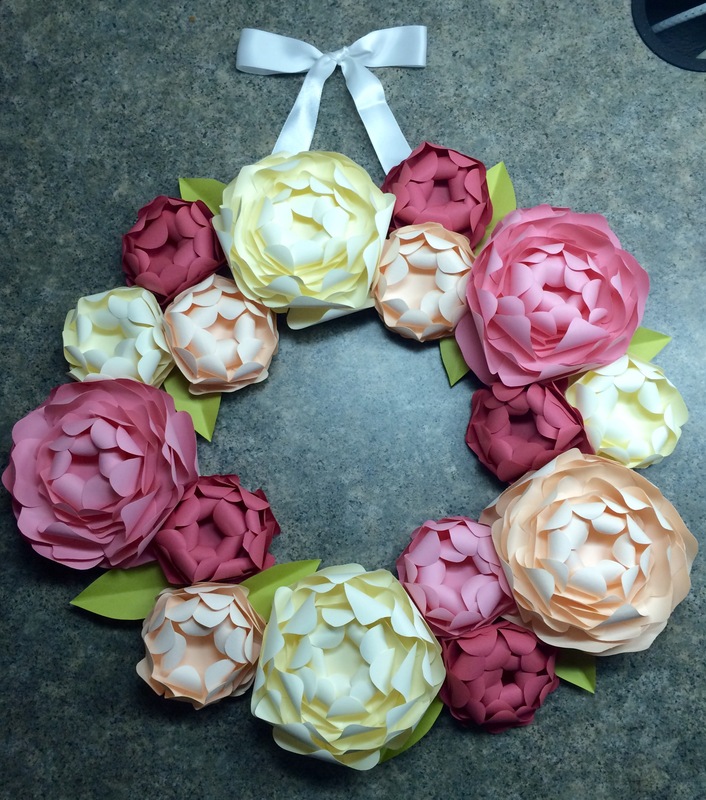 The pieces are perforated and you need to remove them from their page, the wreath backing (a cardboard circle), many double stick squares, and a ribbon to hang it. It helps to have a bone folder to curl the petals. Takes a bit of time especially if you have little ones tugging on you. I’d say this took a good 2hrs for assembly, but I think it’s worth it in the long run. It makes such a pretty gift for someone special. 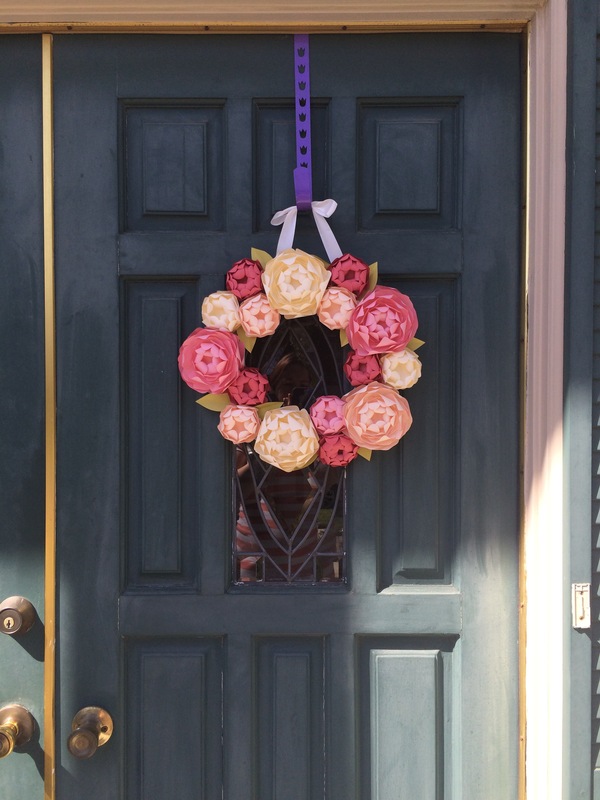 Posted in CraftsTagged diy, kit, paper, paper source, wreathBookmark the permalink. amazing…:) they look like real flowers!